I first met Dubby when he worked at the legendary Cisco Records in Tokyo (alongside the equally legendary Dr. Nishimura). There he was a buyer with some ten years experience, covering everything – Jazz, Latin, World, Soul, House, Disco, Drum & Bass, Dubstep – and responsible for bringing labels like Music For Dreams to Japan. Cisco at that time had expanded into a small chain with shops in bigger cities across the country. In Tokyo it had three outlets set up in a sort of “vinyl village”, arranged around a courtyard of side streets at the far end of busy Shibuya. Each one specialising in a slightly different shade of Dance. Early in my days as an alien, I can remember wandering in and out of what felt like a maze of alleyways, actually looking for another shop, clutching a map printed from their website, which I couldn’t read, save the names of the convenience stores – these were my landmarks. After about five laps I had to concede that I was lost, so I went into Cisco to ask for directions. At the counter, Dubby had politely explained “We are in Tokyo. Your map is of Osaka”. Since Cisco`s closure perhaps seven years ago Dubby has continued to supply records to those in need. Initially helping to establish Organic Music (1) with Chee Shimizu (2), Dubby now focusses on his own Ondas (3). At the outset Ondas was the place to go if you were in search of something Japanese, and it still is, but the stock has steadily expanded, reflecting Dubby`s passion for the music of South America, and his buying trips to Brazil, Uruguay and Argentina. It`s the music of the Americas that you get here. 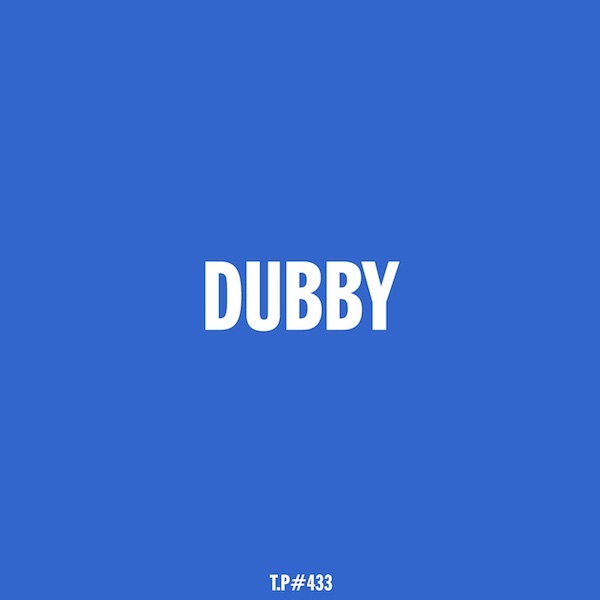 Dubby`s deliberately tried to keep it “light” for us – not going too deep with the forgotten Folk and secret Spirituals – aiming to give us something more “Balearic”. A mix of Jazz, Fusion, & Boogie – of varying tempo – Bass-led Electro, percussive, chugging, sing-a-long, Cosmic Pop, Tropical serenades, acoustics, ballads, and Metheny-guitar, ethereal vocals, sweet Brazilian harmonies, and big band Latino jams, pan-pipes, pianos and tribal rockier grooves. P.S. 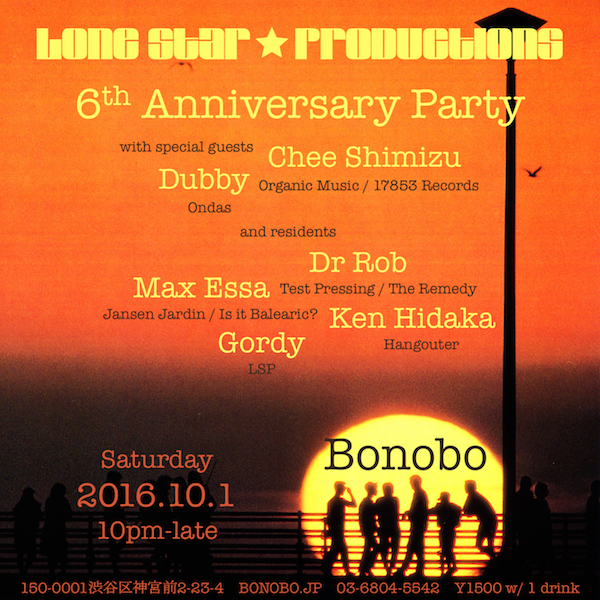 / Dubby & Chee will be our very special guests at the 6th Anniversary Lone Star party at Bonobo (4) next Saturday.